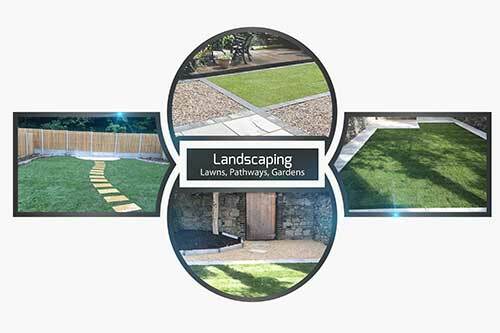 Our patio and garden services in Bristol. We provide a range of patio and garden options throughout the Bristol area. We aim to cater our service to suit most budgets. Ranging from patios in Bristol and lounge areas to landscaping and lawn replacements. Expert patio contractors in Bristol. If you would like to know more about a particular service click the relevant link. All the work installed by us is covered by our 5 year written guarantee. 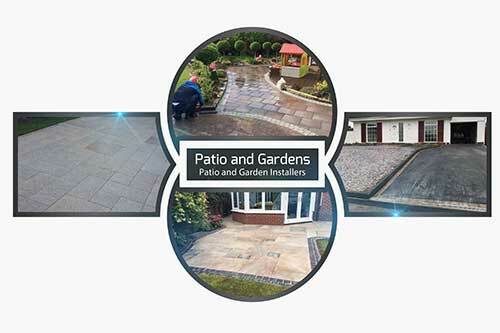 We carry out all our patio and garden area work to a high standard. Giving 100% attention to each and every project. From large to small. We use only quality products for patio and garden areas to ensure a vibrant and durable finish. Examples of previous work and references are available. Getting the right landscaping contractor in Bristol for your home can make the difference between having a garden or patio that will last for many years or having one that will start to fail right away. 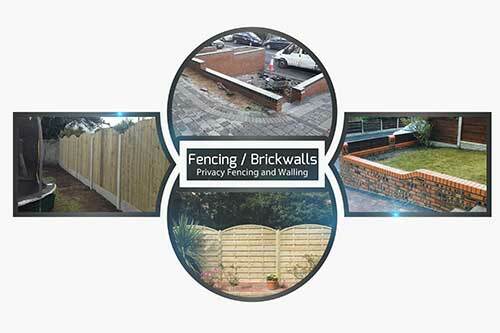 The right contractor can suggest options and designs, create functional and safe outdoors areas in your back garden. With your garden area, you can choose to be as creative as you like. It can something that requires maintenance on a regular basis to virtually no maintenance all year round. We can provide options on the different types of patios, what requires regular maintenance and what will flourish on its own all year round. Removing trees, hedges, installing wooden fencing and more. We provide a range of patio installation options. You can choose from standard garden paving to natural stone, sandstone, limestone and granite products. All laid to a professional standard. Create a seating area in your garden, add shape and design to your garden by including pathways, curved lines and stepped areas throughout your garden. Add some decorative walling to your garden area. Choose from a natural stone product or opt for some of the options available from Marshalls, Bradstone and Barleystone. Range of colours and styles. Replace your old lawn area by adding a new lawn area which we will install with a new base to ensure a soft and even lawn area. Opt for low maintenance by picking artificial turf which requires no maintenance. We have the equipment and the team to transform any garden or patio area in a professional and safe environment. We can remove or trim hedges, remove trees, add water features, create an outdoor pond, add walling, install privacy fencing and more. All our installations are covered by our written 5 year guarantee. Replace your old lawn today at an affordable price. Create a walkway through it. Turn your old patio into an all year round area. Add natural stone to your patio by using granite, limestone, sandstone or slate flagstones. We can provide samples of various patio flagstones and products to help you choose a style and colour to suit you. Call our team now in Bristol for a free estimate.